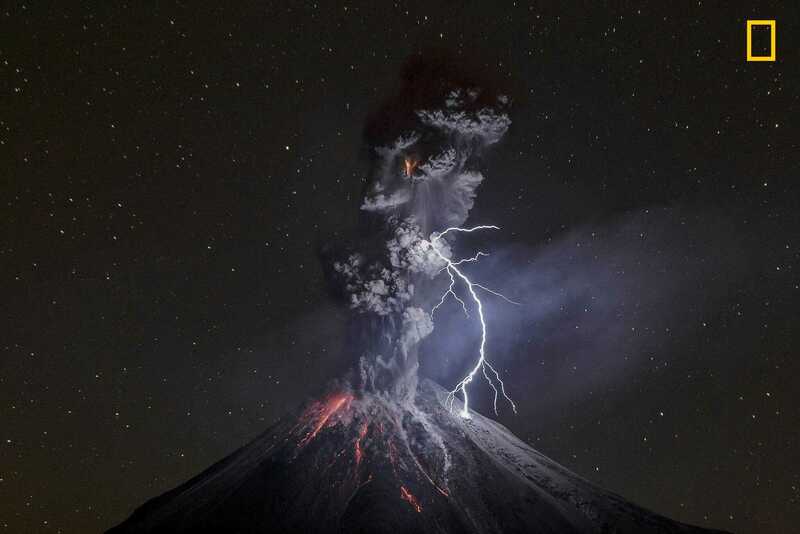 Judges chose this amazing photo of an erupting volcano hit by a bolt of lightning as the winner. Grand Prize, and 1stPrize. Photo and caption by Sergio Tapiro Velasco/ National Geographic Travel Photographer of the Year. Right when we think we’ve seen it all, the National Geographic Travel Photographer of the Year stuns us with more and more awesome images. This year, out of more than 15,000 entries, the winner is this masterpiece by Sergio Tapiro Velasco, who photographed the eruption of the Colima Volcano in Mexico on December 13th, 2015. That night, the weather was dry and cold, friction of ash particles generated a big lightning of about 600 meters that connected ash and volcano, providing the necessary illumination for the photo. 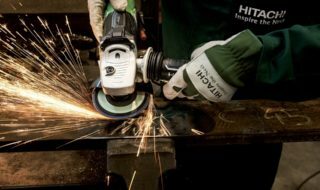 This earned him a 10-day trip for two to the Galápagos Archipelago with National Geographic Expeditions. Here are some of the other winners for their respective categories. 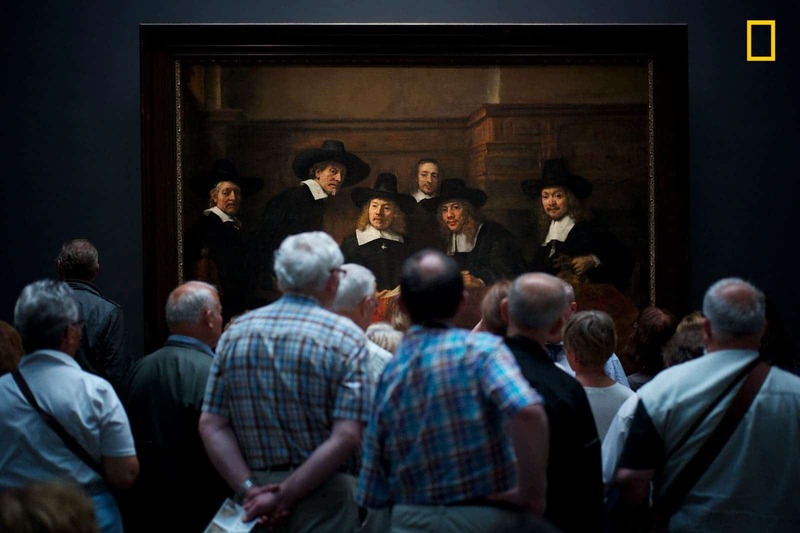 Image credits: Norbet Fritz / National Geographic Travel Photographer of the Year. The beautiful library in Stuttgart sports a modern and minimalist design. 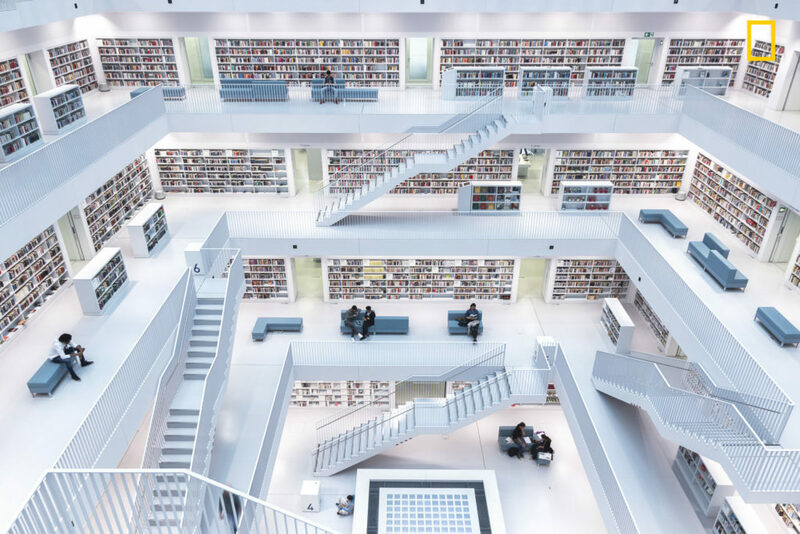 It’s a place where you can expand your knowledge in an attractive and relaxing setup. 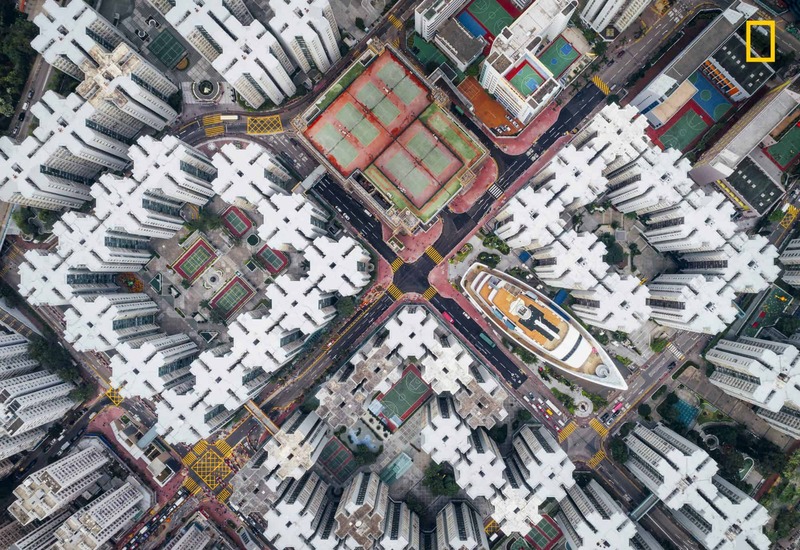 Image credits: Andy Yeung / National Geographic Travel Photographer of the Year. The Kowloon Walled City in Hong Kong was one of the densest populated places on Earth, with hundreds of houses stacked on top of each other enclosed in the center of the structure. Much of it was demolished in the 1990s, but the city is more alive than ever, as can be seen here. Image credits: Misha De-Stroyev / National Geographic Travel Photographer of the Year. 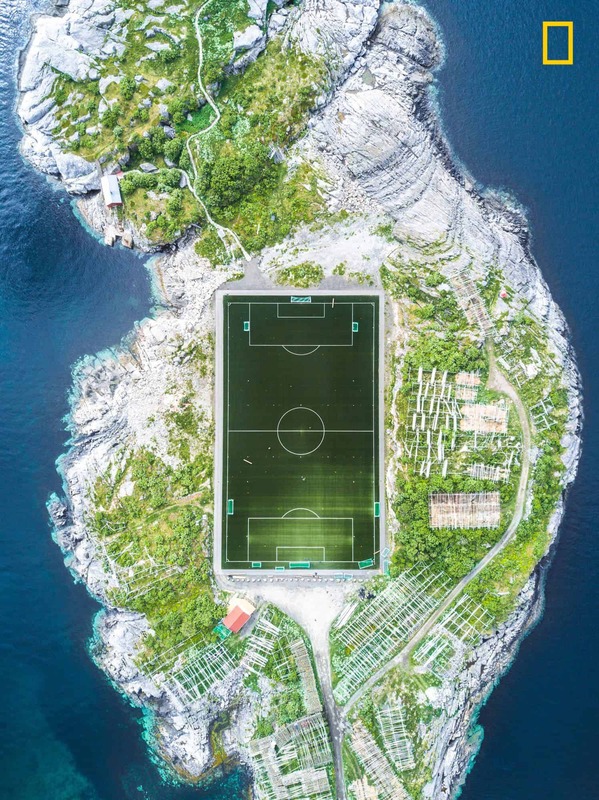 The football field in Henningsvær in the Lofoten Islands is without a doubt one of the most impressive in the world. Barely enough space to do anything, but people want their football. Aside from the grand prize (presented at the beginning of the article), these are the other winners. Image credits: Hiromi Kano/ National Geographic Travel Photographer of the Year. 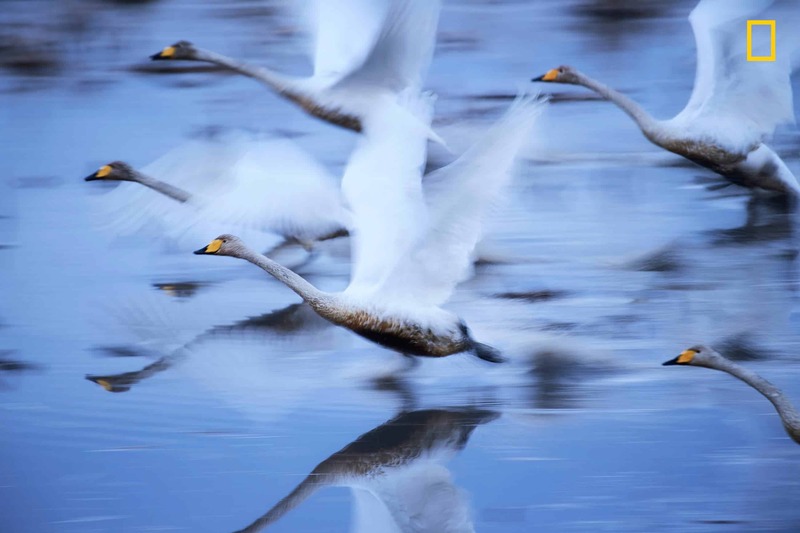 These flying swans took the second prize in Nature, and it’s easy to understand why. 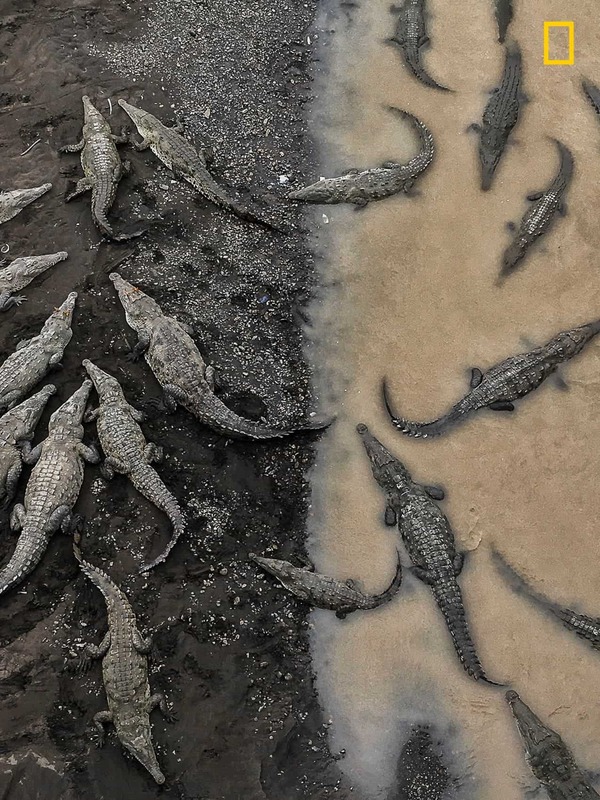 Image credits: Tarun Sinha/ National Geographic Travel Photographer of the Year. The photo was taken in Costa Rica. While Sinha was crossing a bridge, he could see 35 giant crocodiles. He captured the stark difference between the ones hidden in the water and the ones who emerged, showing their tremendous size. Image credits: Reynold Riksa Dewantara / National Geographic Travel Photographer of the Year. 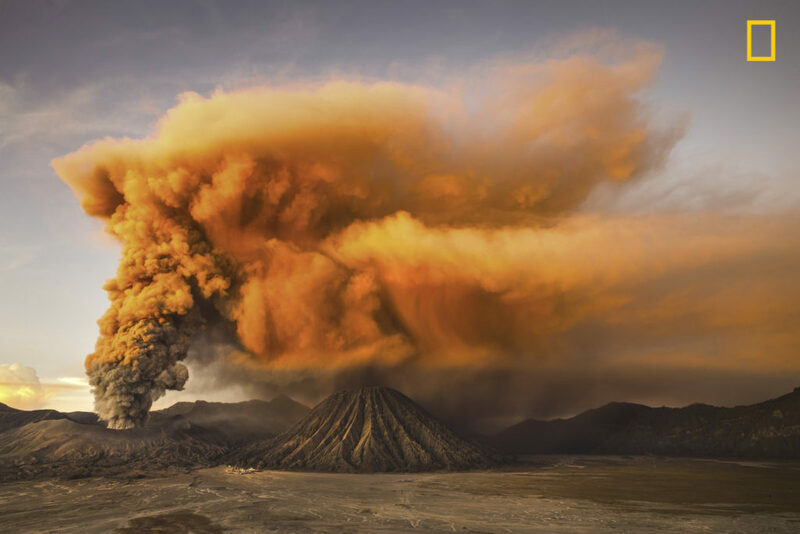 This photo of Mount Bromo, an active cinder cone on Java, Indonesia, was an Honorable Mention, though it could have won just as easily. 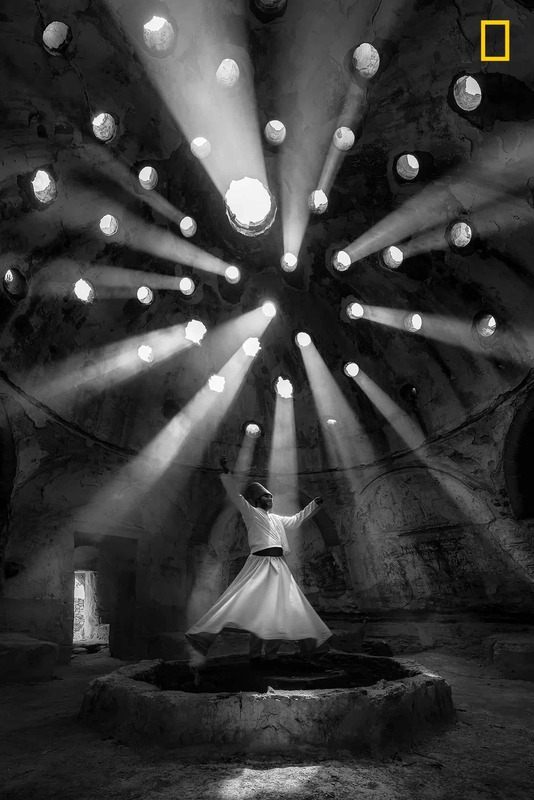 Image credits: F.Dilek Uyar / National Geographic Travel Photographer of the Year. A moment that appears to be trapped in time — the ‘dance’ of the Whirling Dervishes is called Sema and is a symbol of the Mevlevi culture. The Dervish are a Muslim order who have taken vows of poverty and austerity. Image credits: Julius Y. 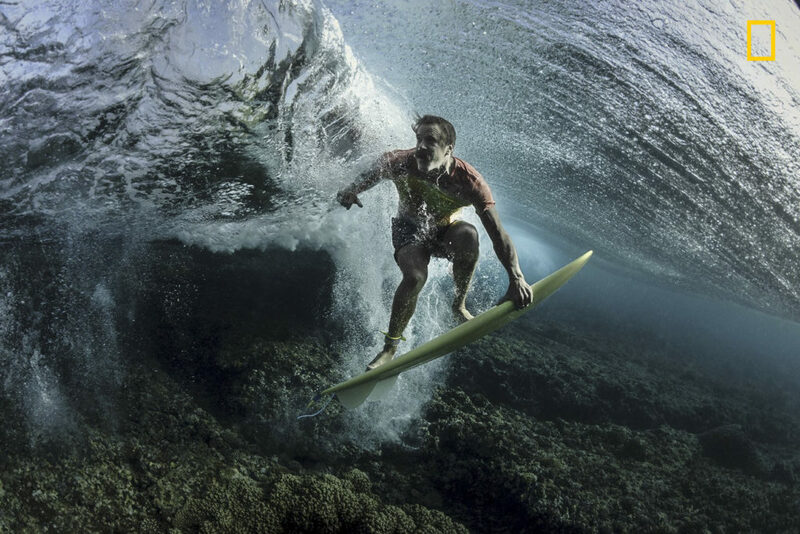 / National Geographic Travel Photographer of the Year. It was a curious moment at the Rijksmuseum in Amsterdam, as visitors and the people in this Rembrandt painting appeared to carefully study each other. Image credits: Rodney Bursiel / National Geographic Travel Photographer of the Year. Bursiel says all the surfing photos have been already done, so you need to get a bit creative with your surfing photos. He was looking for new angles that make you look twice. I’d say it worked out amazingly for him.